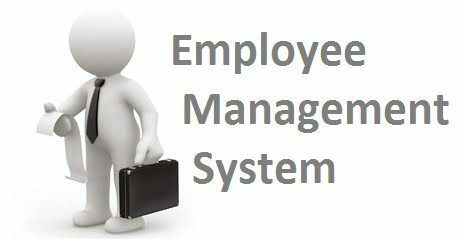 Can I manage employee background checks in a visitor management system? Are you looking for a quick, efficient way to manage your employee background checks? Because of the House Enrolled Act 1079 in the state of Indiana, schools are required to have their current employees be checked every five years. This requirement is to make sure that anyone in contact with children is being thoroughly checked with an expanded criminal history check on a regular basis. This is a huge step forward in protecting children and keeping schools safe, but it can be very challenging for school officials to manage. Managing whether or not every employee has been checked in the correct timeframe can be extremely difficult and time consuming. It could also be challenging in keeping up with everyone responded to your email and completed the check when you sent it out to them. Luckily, we have a software that can handle these problems for you. We set the required recheck interval i.e. every 2 yrs, 5 yrs etc. After all of this is completed, the employee will be in the system and will automatically be notified in five when their check is expiring and it is time to complete a new one. Using this software will not only make the management seamless, but it will also cut down on time and will make it so that it is known that no employee was missed with getting checked. Even though this new act can seem like a lot of work for school officials, it is extremely beneficial to schools and children’s safety. Would you like to learn more about SafeVisitor and the management of HEA1079? Join us for a free webinar! Click here to register. Newer PostWhat Is the Best School Visitor Management System? Older PostVisitor Management: How Can A Geofence Protect My Organization?